This December go to a Nordic Yulefest at the Old Shoredith Station for six days of brunch, dinner, and 'late night frolics'. Taking place every Saturday & Sunday from 6th - 21st December, brunch and dinner includes a four course feast, games and treats, and music and dancing, or you can opt to get in after the food has gone to experience the party and atmosphere. 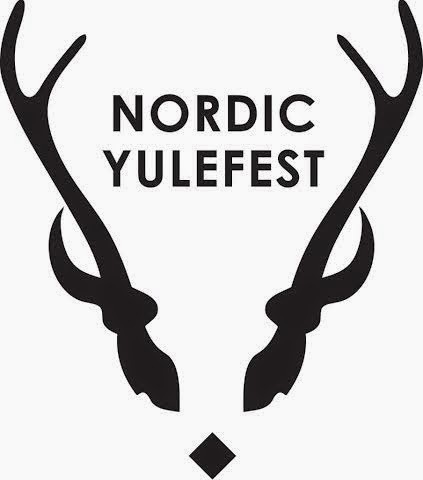 "This December, an Enchanted Nordic Yulefest is popping-up in the heart of Shoreditch. Curated by award-winning creative events agency Meredith Bespoke, the Nordic themed festivities will whisk you away to a land of magic and merriment. Drawing on traditions from our Northern neighbours the Nordic Yulefest will be a birch tree lined fairyland with sheepskin laden nooks, marzipan pigs and the charismatic Tomte (Santa Claus to you and me) leading the festivities at this custom-created Christmas wonderland. Food and drink will come in the form of a Rolling Feast of pure abundance; with festive course-upon-course presented to the guests joining us for brunch or dinner on six specially selected dates across December. Launching to the public on Saturday 6th December, the yuletide pop-up is also available for private hire throughout December. The carefully crafted menu includes creative twists on traditional Christmas fare from the pop-up's foodie partners, Fika, the renowned Scandinavian restaurant, whilst Head Chef, Daniel Cohan, is dusting down his antlers and playing around with apple stuffed hams and glorious gravlax. And for the vegetarians we have gorgeous golden candy and red beetroot with roasted carrots and other divine creations - don't worry Tomte has not forgotten about you! Sandy Claws, Nutty Sours and Yule Smacks will be the cocktails of choice. Whilst Gluehwein will be drunk out of traditional boot shaped glasses and bars will be dedicated to hot chocolate cocktails. 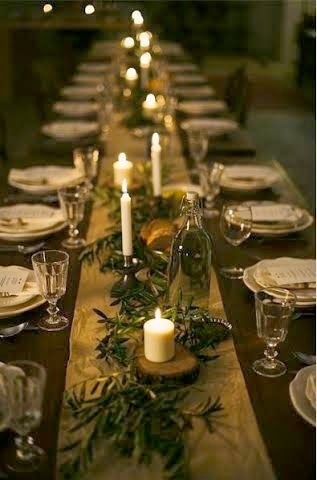 As guests are guided up the candlelit stairs by spritely hosts you enter a world bedecked with antlers and edible stars. The DJs will be crowned with evergreen headdresses and you will be invited to join in with the Dance of Candlelight for an evening of entertainment in the countdown to Christmas.